Cooler temperatures are right around the corner. We’ve even gotten a taste of autumn this summer. 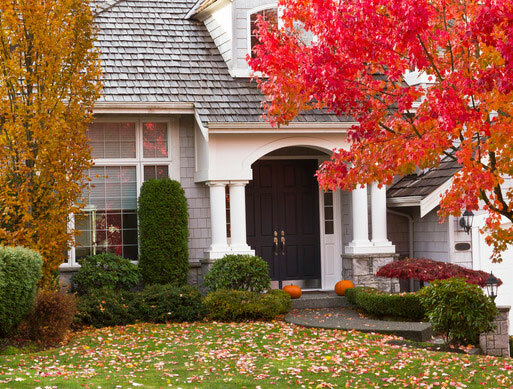 So now’s the time to get your heating system ready for fall. And it doesn’t matter if you have oil or gas, or if you have a boiler or furnace. 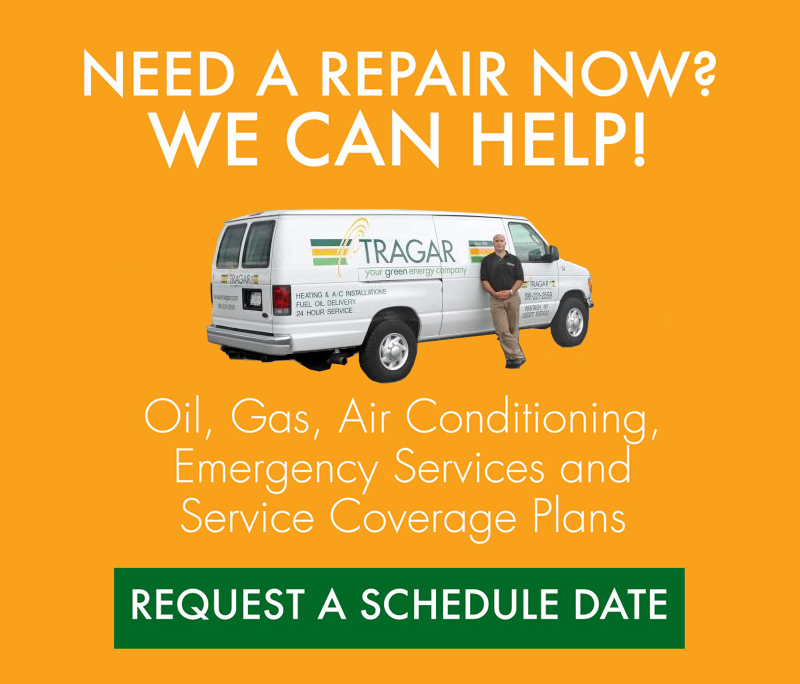 You don’t want to wait till the first cold days of fall, let alone winter, to fire up your heating system and bring in a heating professional from a Long Island heating company like Tragar Oil to run, clean and check your system. • Clean Your Furnace Filter: To keep heating costs and allergens down, then clean the furnace filter, or change if it’s a disposable one. • Check Your Oil Tank or Propane Tank Levels: This is especially important if there’s no automatic delivery plan. • Look at Your Furnace. There shouldn’t be any soot or combustion residue on or around it. • Turn Up The Temperature. Turning up the thermostat will determine whether or not the heating systems starts. • Feel The Ducts and Walls. Checking them for vibration will determine if a repair needs to be made by a professional. • Listen to The System. If it has trouble turning on, there’s excessive noise or rumbling or if it cycles on and off too many times, then the system might need repair by an expert. • Smell The Air Around The System. If it smells like something’s burning, then it might need professional repair. And if there’s an actual fire or smoke coming from the heating system, then shut it off immediately and call emergency fire services or 911. • Check Carbon Monoxide Detectors. Experts say if the number is near or above 30, then turn the system off immediately, open windows and exit the home until the reading drops closer to 15 or lower. Emergency fire services or 911 might also need to be called. And don’t turn on the heat again until it’s checked by a qualified heating technician. • Check All of The Heating Equipment. Depending on the system, this might include checking the vent system for blockage/leakage; the blower access door for a tight seal at the furnace; fresh-air intake grills and louvers for blockage; heat exchanger for rust and corrosion; burners for proper ignition, burner flame and flame sense; drainage system and hoses for blockage/leakage; condensate drain and trap for debris and dirt; trap in order to replace the water; blower wheel for debris; wiring for corrosion and damage; and filters for dirt and replacement. • Analyze Combustion Gases and compare to unit specifications. • Conduct an Amp-draw Test on the blower motor and compare with what’s listed. • Safely Do a Proper System Cleaning. • Assess Your Chimney (if it’s oil heat) and spark screen at the top so that it remains clean and fire hazards are prevented. A professional might also regularly perform static air-pressure checks, gas-pressure testing, and temperature-rise checks. 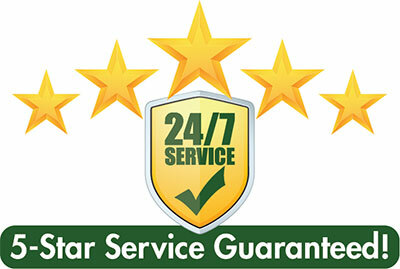 They could also advise you if and when any or all equipment might need to be replaced. 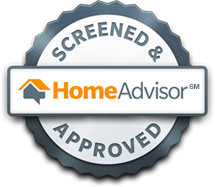 Contact Tragar today to set up an appointment for an annual inspection/cleaning. Our home heating experts can talk you through the services we offer – for oil and gas – and answer questions about the services or even installation of new heating equipment, oil-to-gas conversion, bioheat, radiant heating, heat pumps and hot water heaters. Be sure to inquire about our no-obligation, free estimate for heating, hot water and air conditioning equipment upgrades.